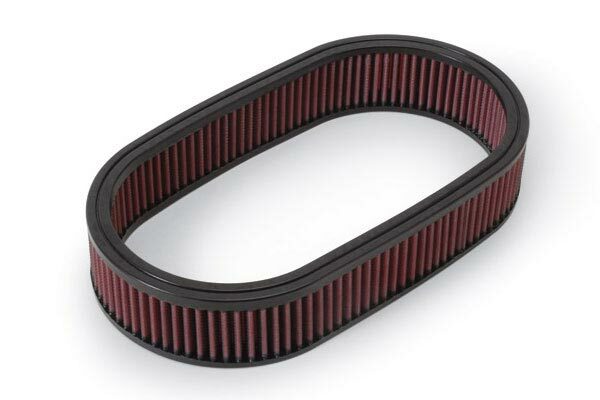 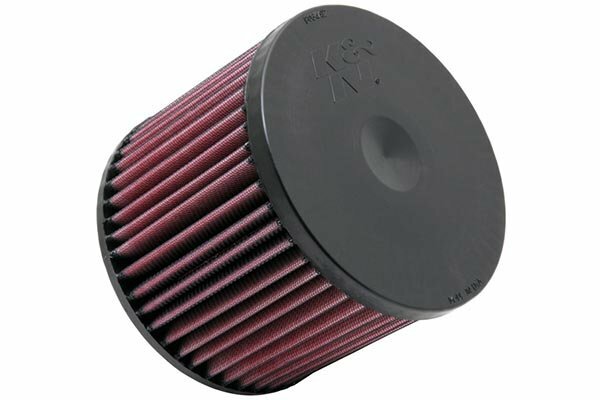 K&N 33-5056 - K&N Air Filters - FREE SHIPPING! 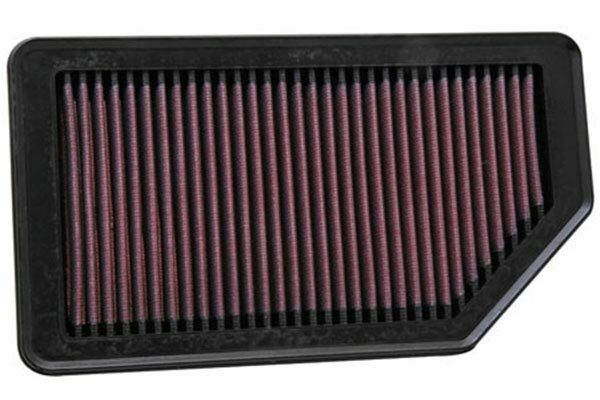 This is the 4th vehicle I have switched to a K & N Air Filter. 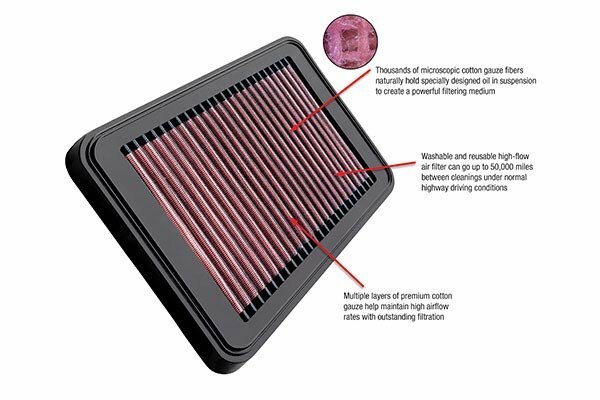 My original reasoning was that over time it is cheaper than the replaceable filter, but on most vehicles ( this one included), you also get a noticeable increase in performance from the increased air flow. 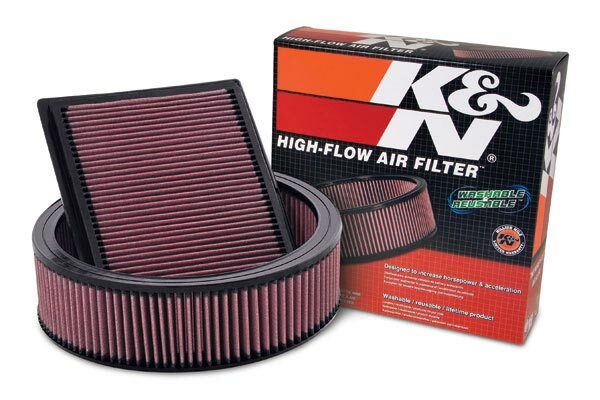 K & N is now my "Go To Air Filter"! 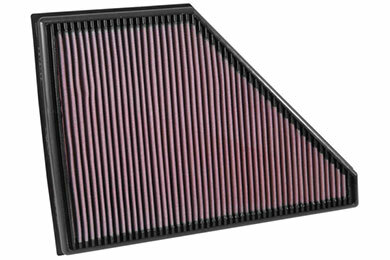 I install k&n filter,sin all my car,s for replacement filter,s better mileage. 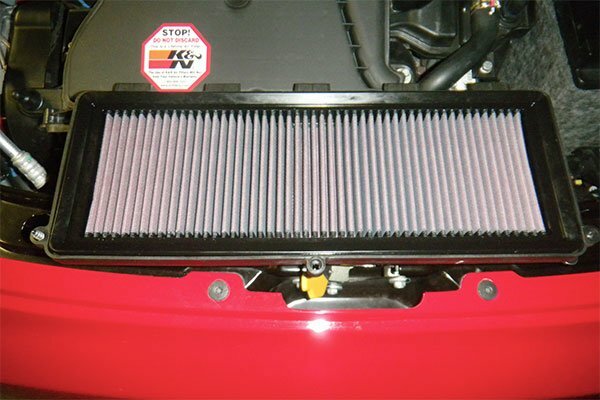 Engine seems to like the airflow that is increased with the K&N..not as good as a full system of course, but works just fine. 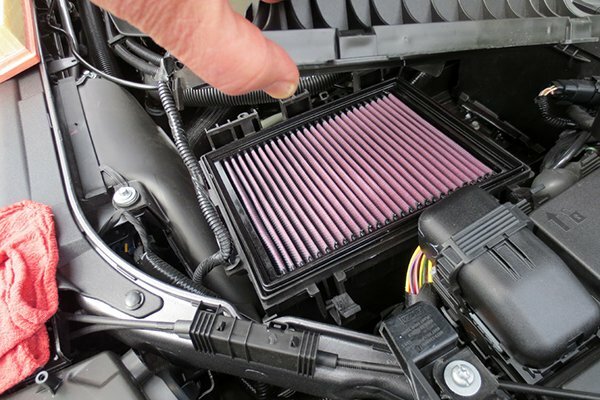 Very happy with auto anything. 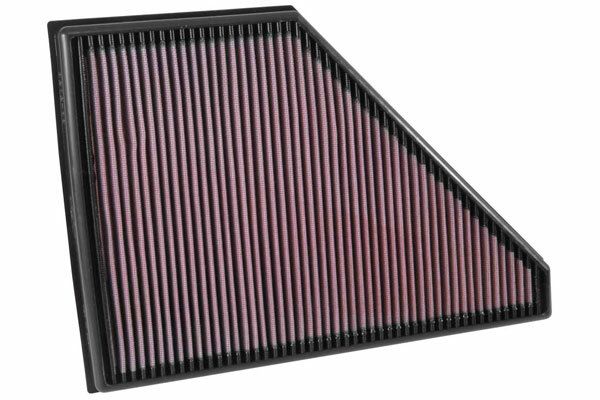 In stock and free shipping. 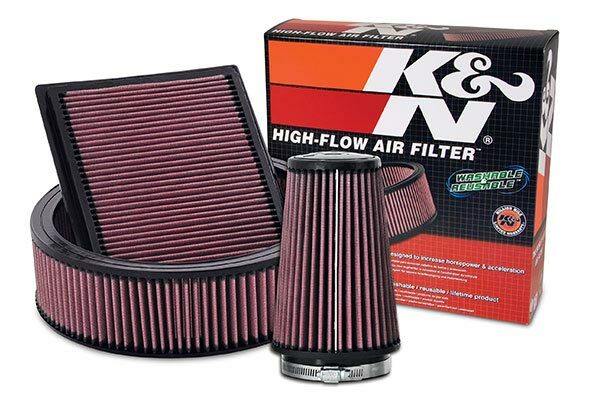 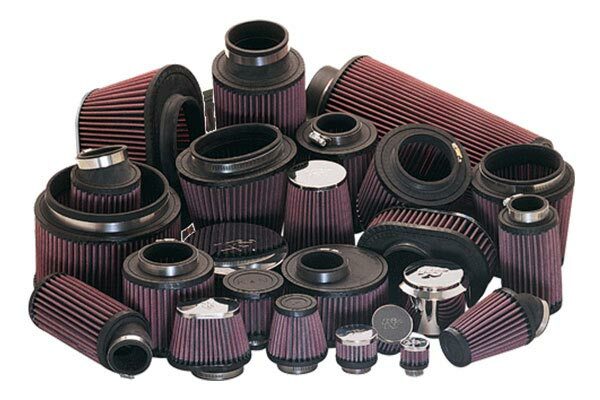 K&N filters are known for their high quality. 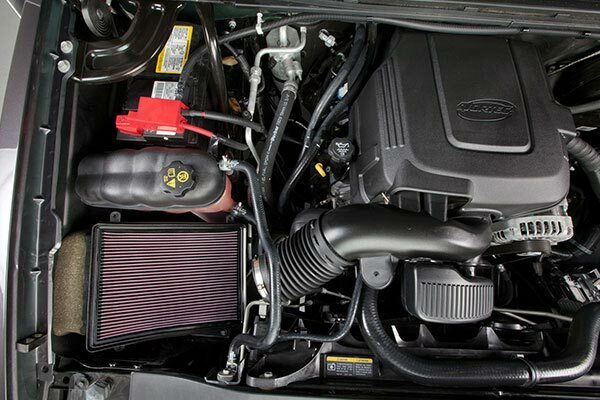 Reference # 757-490-153 © 2000-2019 AutoAnything, Inc.